1. 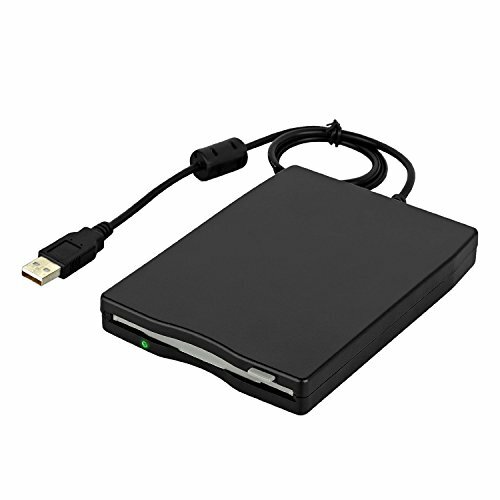 This is a USB 3.5" FLOPPY drive. It is NOT a USB CD-ROM or USB DVD-ROM.